Elgin Ingle has to be strong for his family, especially his little brother, who lost three children when early Tuesday morning when they were struck and killed while crossing the street to board their school bus. 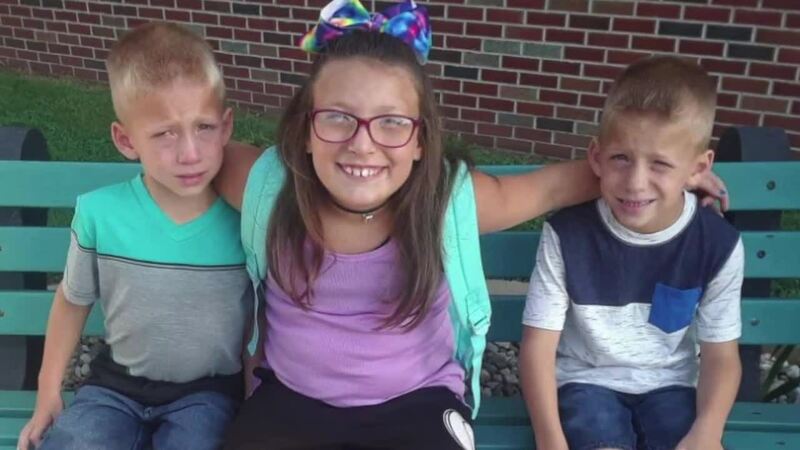 Tragedy struck around 7:30 a.m. local time when 9-year-old Alivia Stahl was crossing the street with her 6-year-old twin brothers, Mason and Xzavier Ingle. 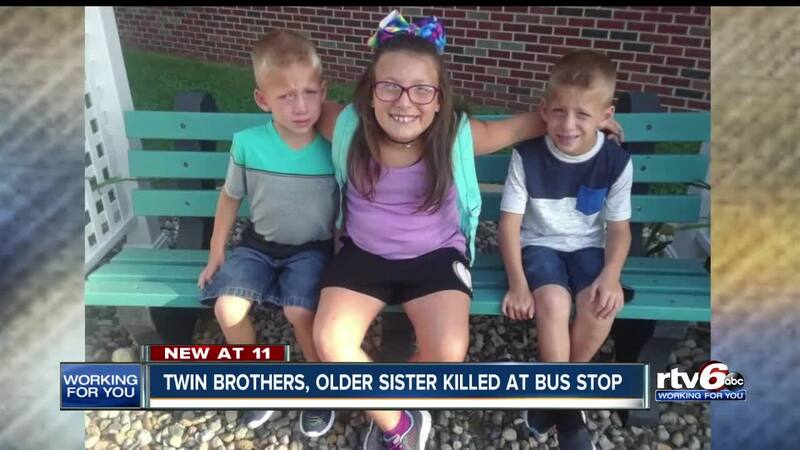 The siblings were getting ready to board their stopped school bus when an oncoming driver failed to stop. “How could you look away from the road?” Everybody knows buses stop at this time of day,” said Ingle. Alivia, Mason and Xzavier were all killed. A fourth child, 11-year-old Maverick Lowe, was airlifted to a local hospital in critical condition. Ingle describes his nephews as “shy at first” but brimming with energy. “Once you got past the shyness, the two boys were a life spark. They were non-stop, happy, go-fast, jumpy boys. He described Alivia as a girl who loved baseball and her family, especially her little brothers. She was also a go-getter, as seen in these photos from her recent run for student council at Mentone Elementary School where she attended with her younger brothers. “There’s no stopping Alivia. She sets a goal and she goes and gets it,” said Ingle. “She’s helpful. She is attentive to other people’s needs. She’s what you’d want in a child. Ingle said there were days Alivia acted more like a mother to her brothers than a big sister, which is why he says it’s no surprise that she tried to shield them before they were hit.